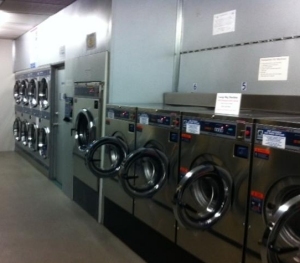 A1 Quality Laundromat will be open normal hours throughout the Easter long Weekend. Choose. Coin, Card or our Rewards Cards to operate our machines! Now you can Relax ??? ?